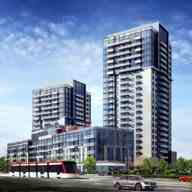 Since its inception in 1997, Elad Canada has pursued an aggressive growth strategy in central Canada acquiring income producing properties from various asset classifications as well as development sites, resulting in a portfolio of approximately 5.9 million square feet of commercial space and approximately 17,000 apartment and seniors’ units by 2008. 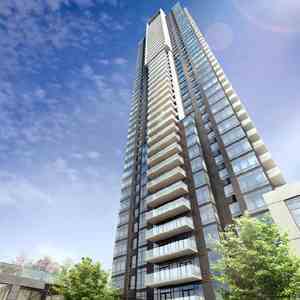 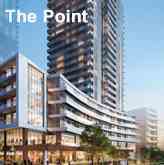 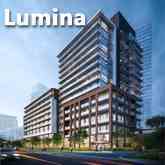 <br/>In recent years, the company has shifted its focus from income producing properties to development sites, specializing in mid- and high-rise condominium development and master planned communities. 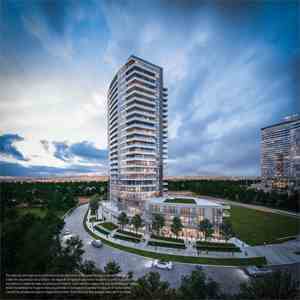 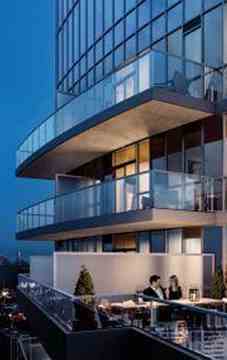 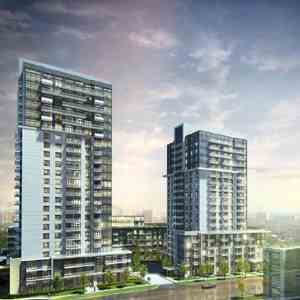 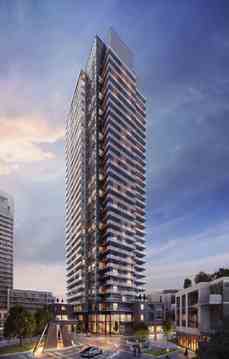 Best known for its visionary approach at the award winning Emerald City master planned community in Toronto, the Cité Nature condominium development next to the Olympic Village pyramids and the redevelopment of the historic Nordelec building in Montreal, Elad Canada leads the way with innovative development projects.